Rod Heikell's latest guide, 'East Aegean', covers Patmos, Kalimnos, Kos, Rhodes and islands in between on the Greek side. 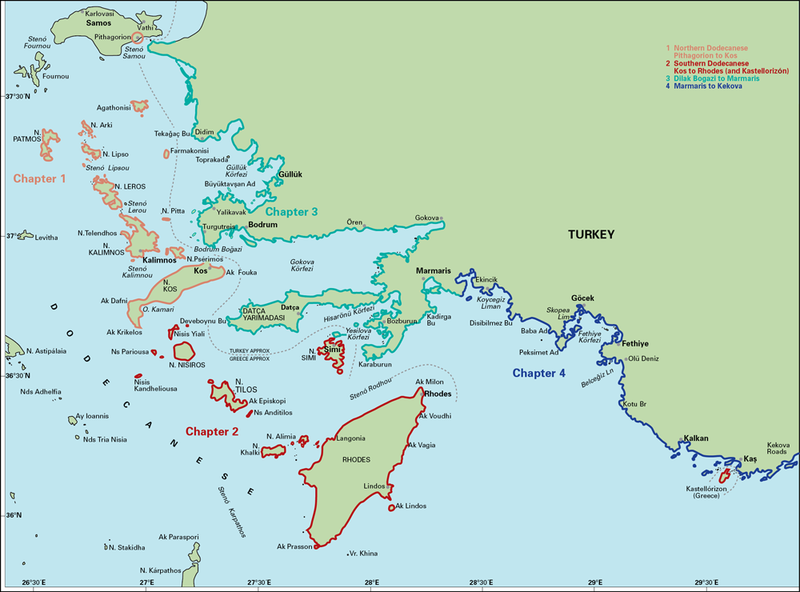 On the Turkish side, the ports of Gumusluk, Bodrum, Marmaris and Fethiye, as well as almost every anchorage on the coast, and islands between as far east as Kas and Kekova are included. In the same style as its companions, 'Ionian' and 'West Aegean', this guide provides detailed pilotage and background information for yachts cruising the area and also those crossing between the Greek and Turkish coasts and islands. 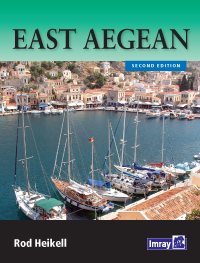 'East Aegean' follows the pattern of Rod Heikell's other guides and is fully illustrated with up-to-date plans, photographs and interesting panels on local history and customs. It is packed with useful background information for the traveller and provides all the essential information for getting to the area, formalities and sailing in Greece and Turkey.